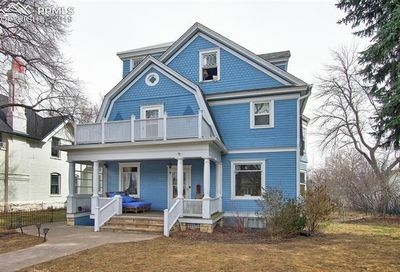 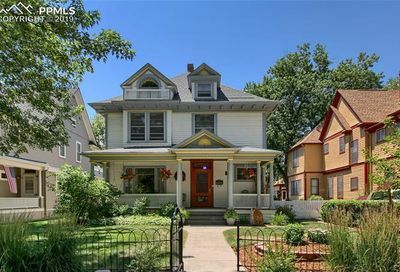 See North End Homes for sale with MLS listing data, photos, neighborhood information and more. 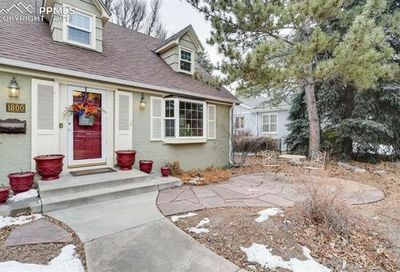 Schedule a showing or contact a real estate agent with questions. 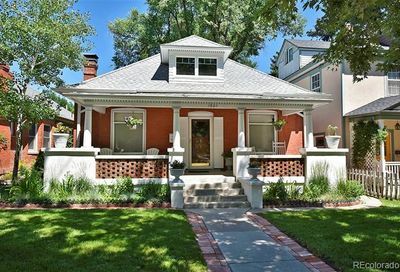 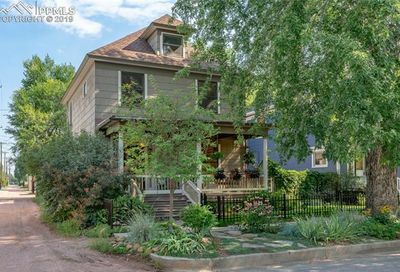 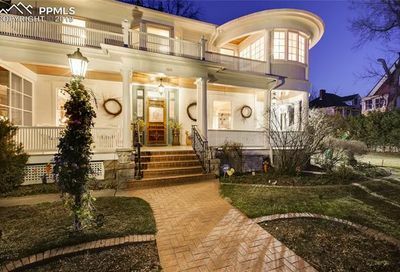 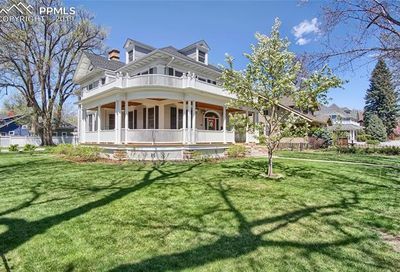 Homes for sale in the North End are in a historic district and are brimming with character and charm. 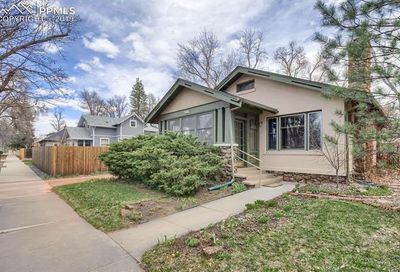 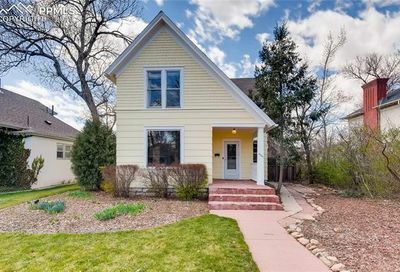 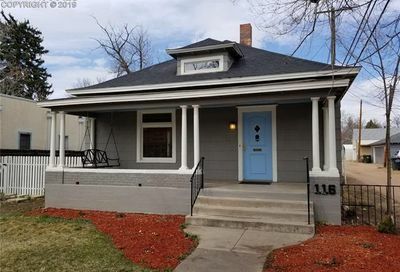 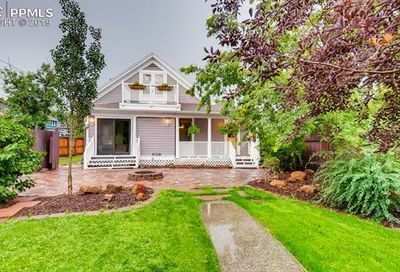 These homes have often been lovingly maintained and remodeled to provide modern amenities while keeping true to the original spirit of the home.